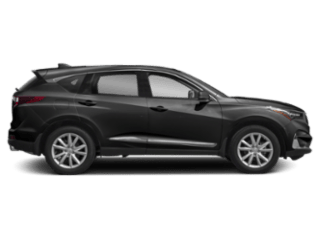 The new Acura RDX has a towing capacity of 1,500 lbs for boating excursions and more around Bentonville. 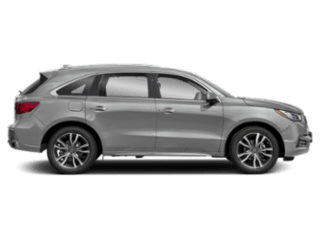 Available in 7 color choices and a wide array of features, Edmunds.com gives the Acura RDX 4.5 stars out of 5 and calls it “one our our favorite compact SUVs.” Explore the new models of this luxury SUV below at Acura of Fayetteville. 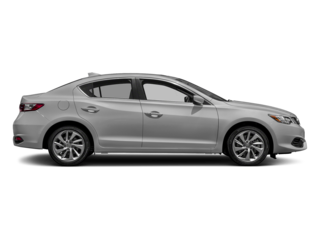 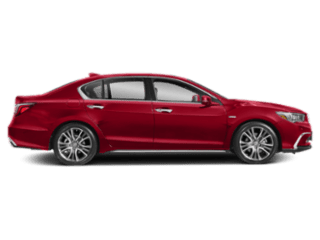 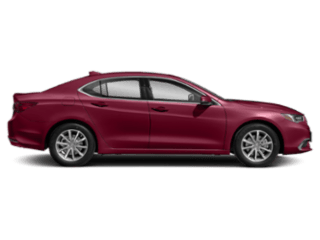 Take a look at our new vehicle specials to get a great deal, browse our CPO RDX models, or check out or Acura RDX lease deals if you aren’t ready to own. 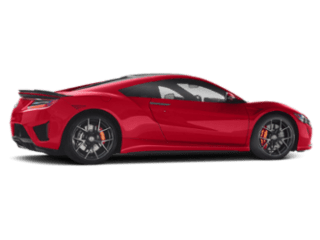 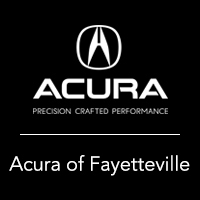 If you have any questions or want to schedule a test drive, feel free to contact us at Acura of Fayetteville!